For years, the exhibition has served as a platform for establishing business contacts and exchanging experience between professionals from medical institutions, suppliers of modern medical equipment, pharmacists, and academics, increasing the efficiency of Azerbaijan’s healthcare system, Azertac reported. BIHE takes place with support from the Ministry of Health of the Republic of Azerbaijan, the Azerbaijan Stomatology Association, the Azerbaijan Export and Investment Promotion Foundation (AZPROMO), and the National Confederation of Entrepreneurs (Employers) Organizations of the Azerbaijan Republic (ASK). The organizers are Iteca Caspian and its partner ITE Group. 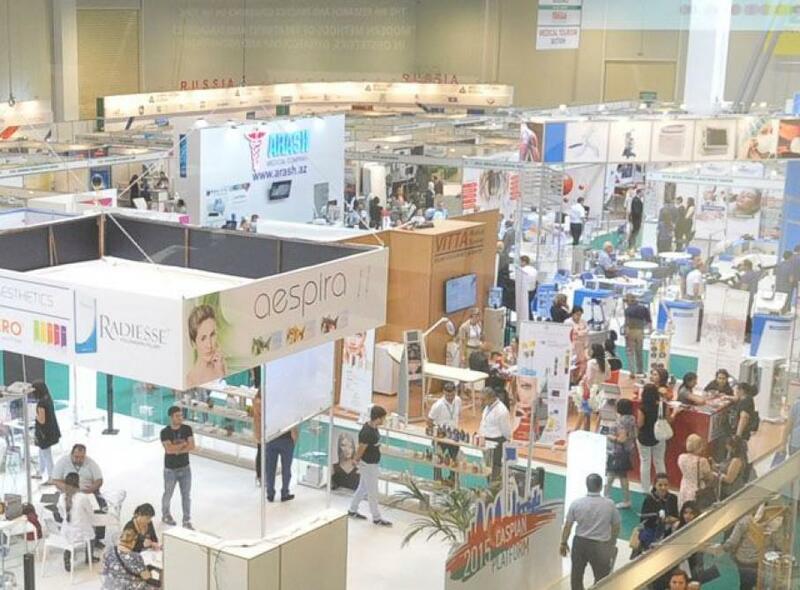 Stomatology Azerbaijan 2017, the 12th Azerbaijan International Dental Exhibition, and Beauty Azerbaijan 2017, the 11th Azerbaijan International Beauty and Aesthetic Medicine Exhibition, will both take place alongside BIHE 2017. A comprehensive business programme will be held within the framework of the exhibition; for the first time ever, a congress for health professionals is planned to run alongside the exhibition. The congress will consist of several panel discussions, with the participation of leading physicians from different disciplines of medicine. On the second day of the exhibition, the organizers will conduct a workshop between exhibitors and local manufacturers and distributors, which will provide an effective and extra business platform for direct meetings and negotiations between the market participants. The workshop’s aim is to help the exhibitors to establish effective business relations with local companies, and provide the exhibition visitors with an opportunity to expand their distribution networks. BIHE has been and remains the main healthcare event for the communication of medical industry professionals and an ideal place for demonstrating the leading technologies and innovations in medicine.